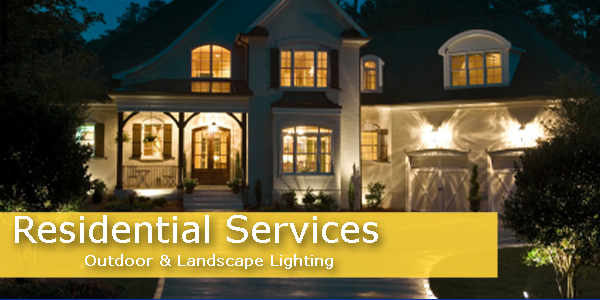 PDX Electric is Portland, OR electricians specializing in all varieties of electrical services including residential and commercial electrical services. Whether you are having difficulties with your circuit breaker, recessed lighting, or Data/TV/Phone line, PDX Electric has the years of experience to properly diagnose and correct your electrical problem. 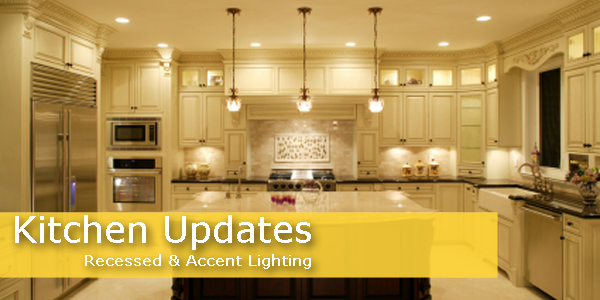 For residential homeowners, PDX Electric has extensive electrical knowledge in remodels including bathroom and kitchen remodels. 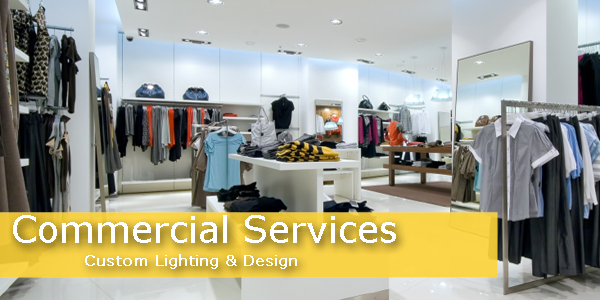 For commercial property owners, PDX Electric specializes in electrical installations and repairs for office, restaurants, and retail stores. 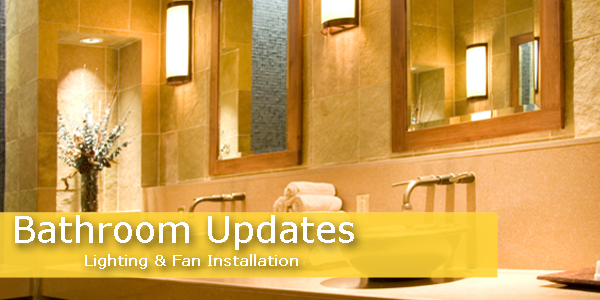 Request a free estimate or Call 503-639-9708 to experience the PDX Electric difference.